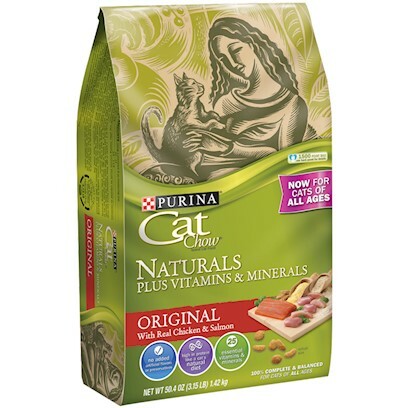 This food helped tame my cat. My cat loves this cat food!! Cat Naturals Makes My Older Cat Happy! It was Naturally the cat's choice! Best, most affordable cat food. Thanks from our cat with a sensitive tummy! My picky eater loves this! No dyes to stain your carpet! My cats think it's purrrfect! !